A premium recording and mixing console designed by analogue “guru” David Dearden, ASP8024 combines Audient’s legendary analogue circuitry with innovative DAW control and automation to provide the ultimate centre piece for production studios and education facilities. Each of the input channels features Audient’s impressive Class A preamp and 4 band EQ – a combination so versatile that many ASP8024 equipped studios no longer find the need for outboard preamps and EQ. 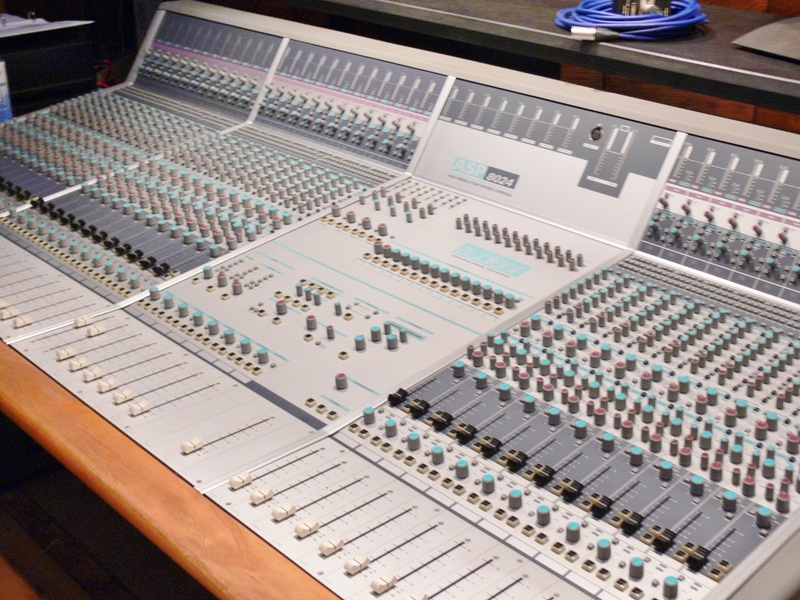 The console features 24 bus routing, 12 aux's, 2 dedicated cue sends, 4 stereo returns, stereo bus compressor and a comprehensive monitor section. Click here and take the Audient tour.